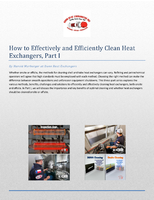 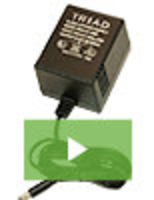 Remote Switch Actuator enables safe operation of MCC bucket. 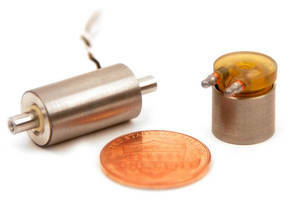 Moving Voice Coil Actuators have miniature form factor. 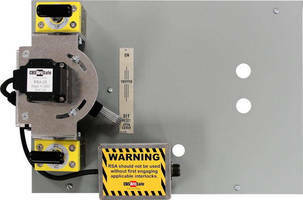 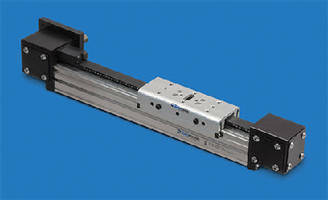 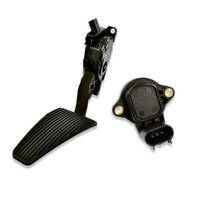 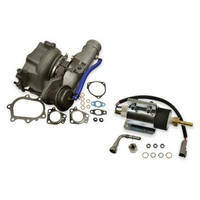 Electric Belt-Drive Actuator handles loads up to 520 lb. 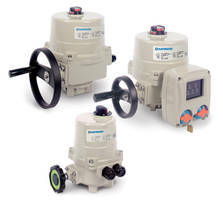 Quarter Turn Electric Actuators combine usability and performance. 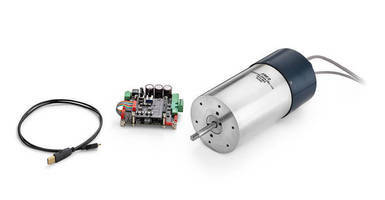 Voice Coil Actuator Kit accelerates prototype development.